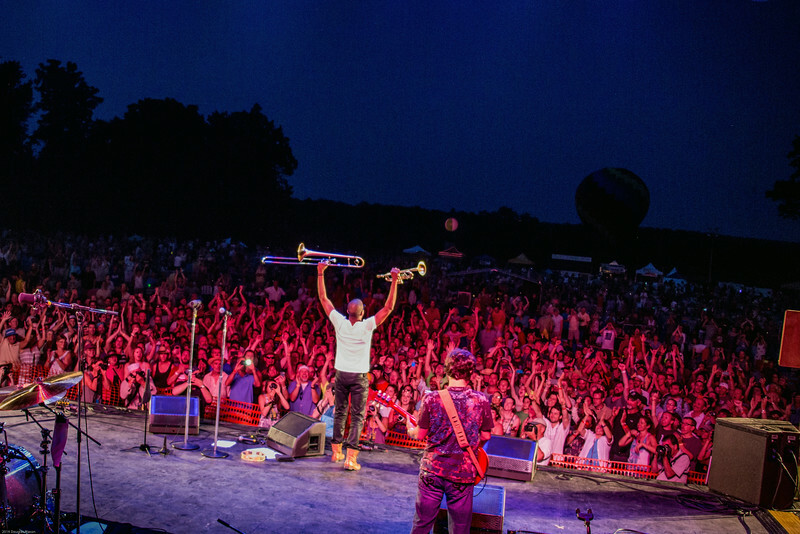 GREENFIELD, MA - JULY 12: (L-R) Gregory Davis, Efrem Towns, Kirk Joseph, Kevin Harris, Julian Addison, and Roger Lewis of The Dirty Dozen Brass Band perform during the 2014 Green River Festival at Greenfield Community College on July 12, 2014 in Greenfield, Massachusetts. 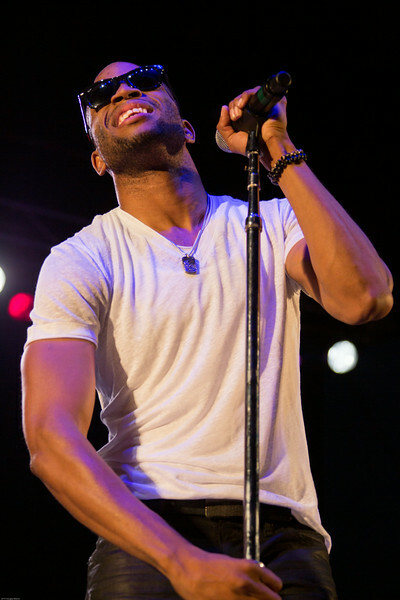 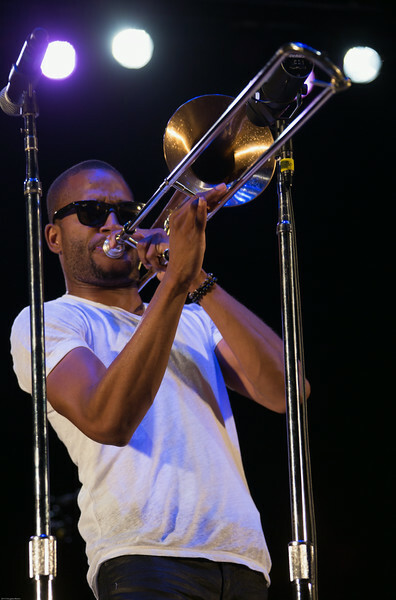 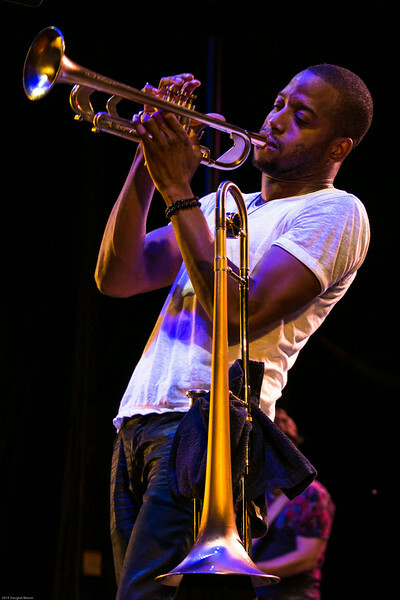 GREENFIELD, MA - JULY 12: Troy "Trombone Shorty Andrews performs with Trombone Shorty and Orleans Avenue during the 2014 Green River Festival 2014 at Greenfield Community College on July 12, 2014 in Greenfield, Massachusetts. 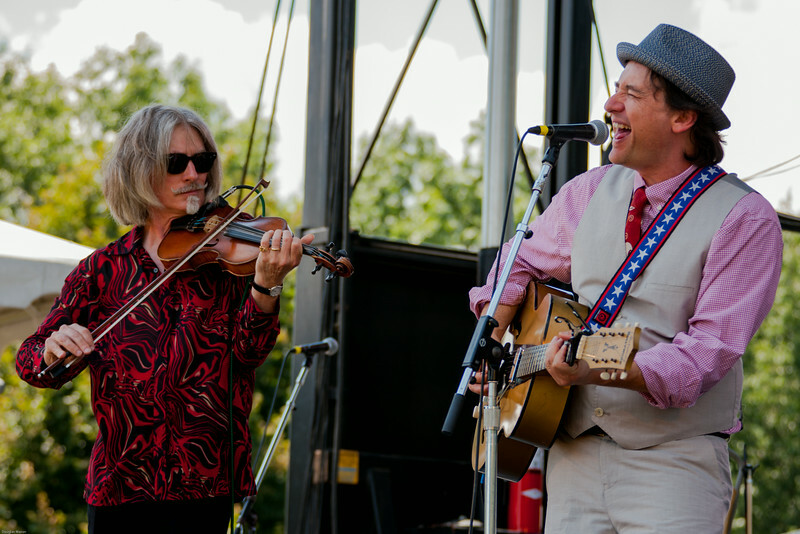 (L-R) Fats Kaplin and Paul Burch of Paul Burch & the WPA Ballclub perform at the Green River Festival 2014 at Greenfield Community College in Greenfield MA. 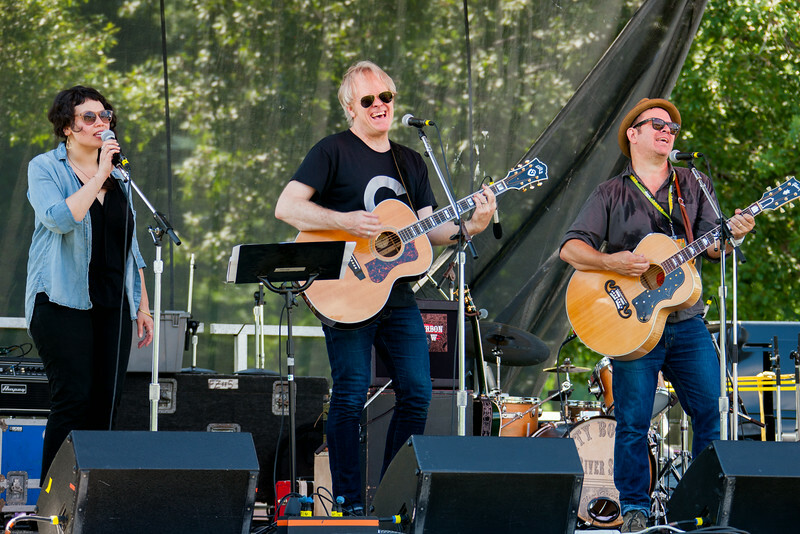 GREENFIELD, MA - JULY 12: (L-R) Flora Reed, Philip Price, and Grant-Lee Phillips of Grant Lee Phillips performs at the 2014 Green River Festival at Greenfield Community College on July 12, 2014. 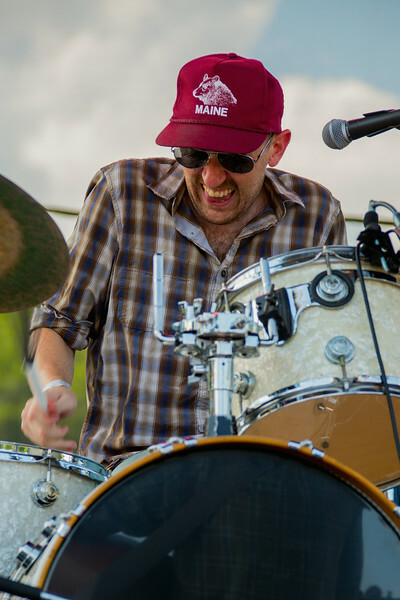 GREENFIELD, MA - JULY 12: Chris Freeman of Poor Old Shine performs at the 2014 Green River Festival at Greenfield Community College on July 12, 2014 in Greenfield, Massachusetts. 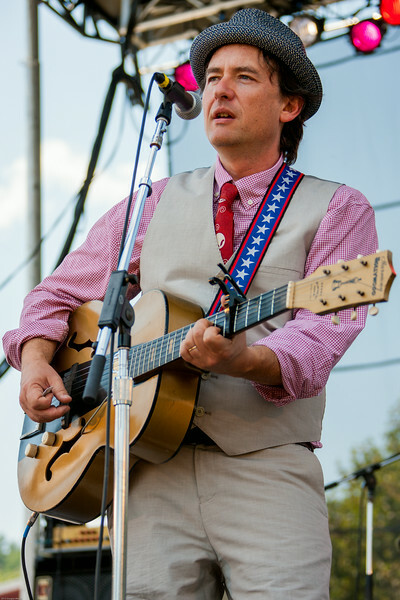 GREENFIELD, MA - JULY 12: Erik Hischmann of Poor Old Shine performs at the 2014 Green River Festival at Greenfield Community College on July 12, 2014 in Greenfield, Massachusetts. 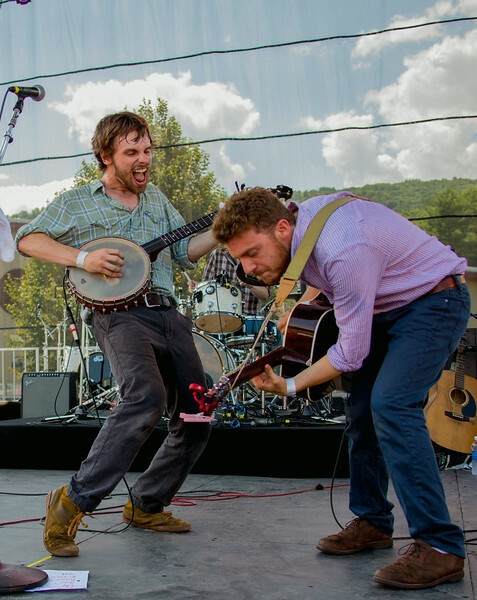 GREENFIELD, MA - JULY 12: (L-R) Chris Freeman and Max Shakun of Poor Old Shine perform at the 2014 Green River Festival at Greenfield Community College on July 12, 2014 in Greenfield, Massachusetts. 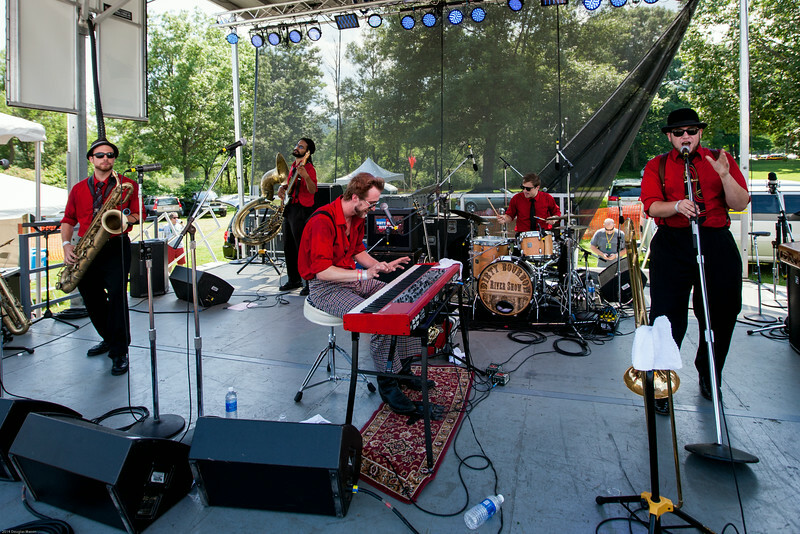 GREENFIELD, MA - JULY 12: (L-R) Antonio Alcorn, Harrison Goodale, Chris Freeman, Erik Hischmann, and Max Shakun of Poor Old Shine perform at the 2014 Green River Festival at Greenfield Community College on July 12, 2014 in Greenfield, Massachusetts. 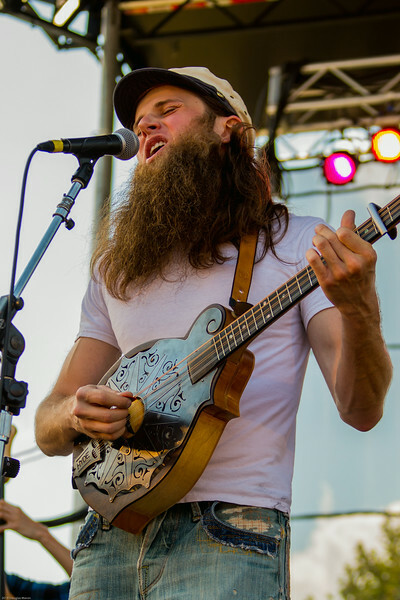 GREENFIELD, MA - JULY 12: Matt Thomas of The Dirty Burbon River Show performs during the 2014 Green River Festival at Greenfield Community College on July 12, 2014 in Greenfield, Massachusetts. 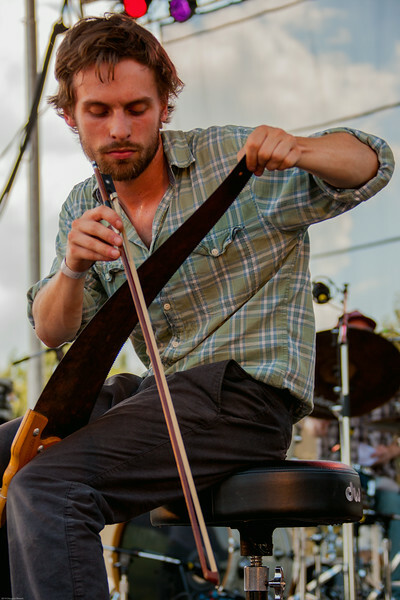 GREENFIELD, MA - JULY 12: Noah Adams of The Dirty Burbon River Show performs during the 2014 Green River Festival at Greenfield Community College on July 12, 2014 in Greenfield, Massachusetts. 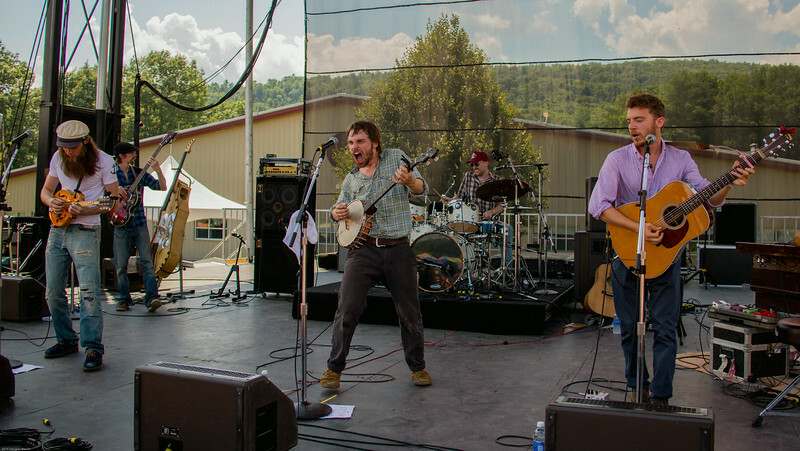 GREENFIELD, MA - JULY 12: (L-R) Matt Thomas, Jimmy Williams, Noah Adams, and Charlie Skinner. 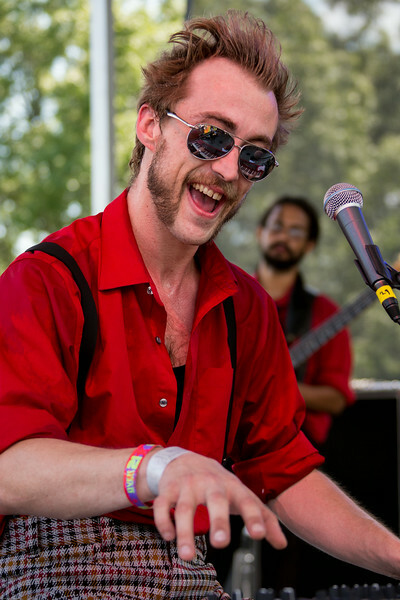 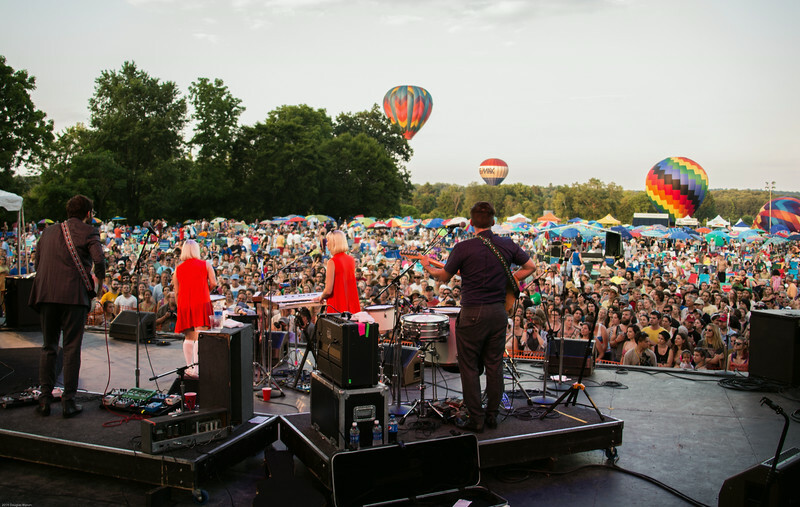 The Dirty Burbon River Show performs during the 2014 Green River Festival at Greenfield Community College on July 12, 2014 in Greenfield, Massachusetts. 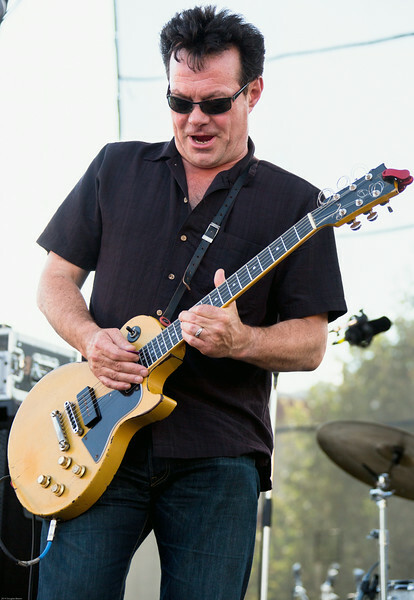 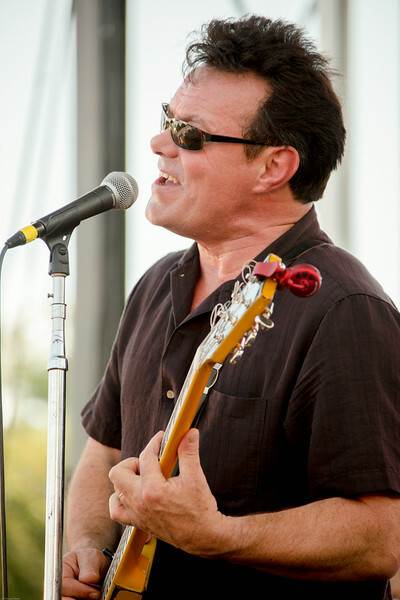 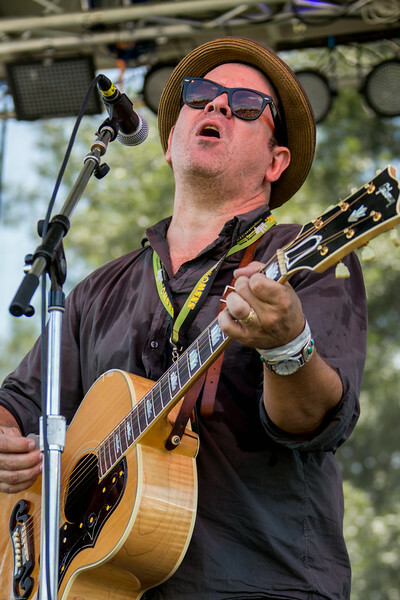 GREENFIELD, MA - JULY 12: James Hunter of the James Hunter Six performs during the 2014 Green River Festival at Greenfield Community College on July 12, 2014 in Greenfield, Massachusetts. 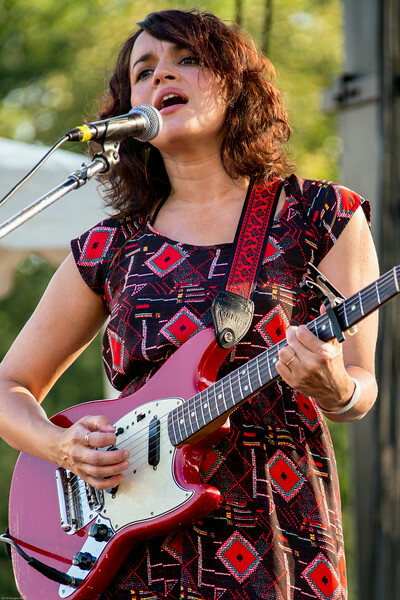 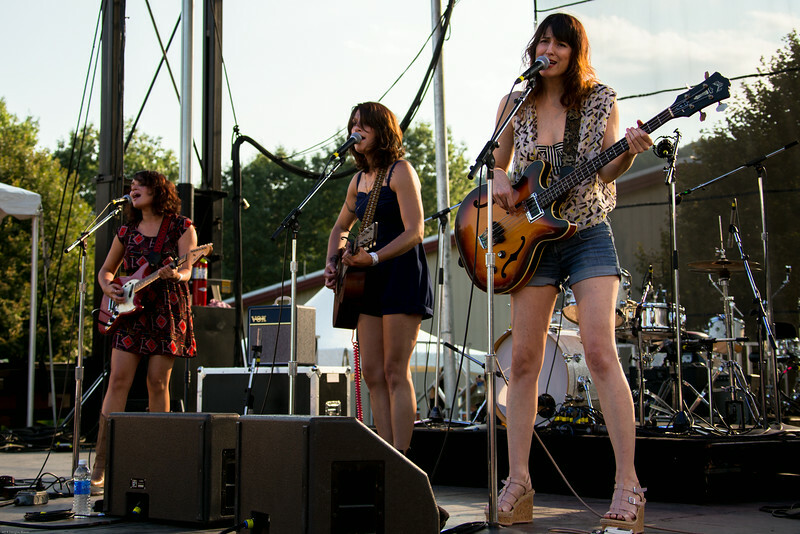 GREENFIELD, MA - JULY 12: (L-R) Norah Jones, Sasha Dobson, Catherine Popper of Puss' n' Boots perform during the 2014 Green River Festival at Greenfield Community College on July 12, 2014 in Greenfield, Massachusetts. 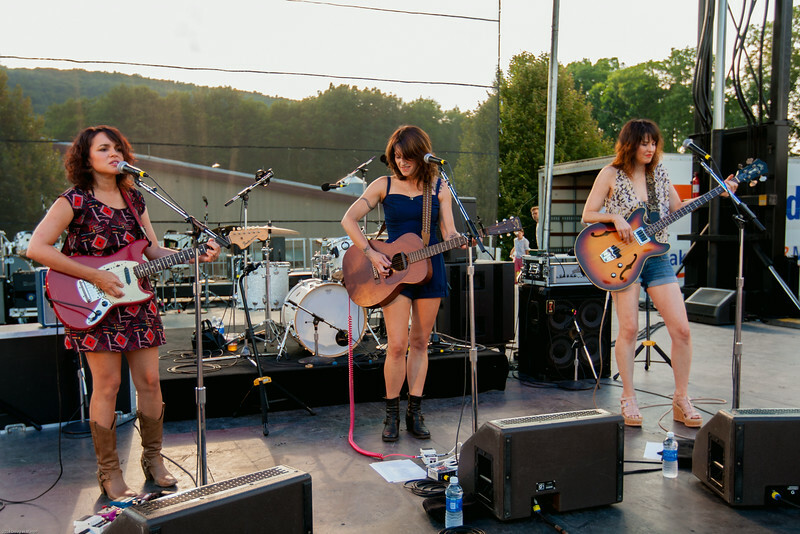 GREENFIELD, MA - JULY 12: Puss' n' Boots (featuring Norah JonesS, Catherine Popper and Sasha Dobson) POPPER, SASHA DOBSON) perform during the 2014 Green River Festival at Greenfield Community College on July 12, 2014 in Greenfield, Massachusetts. 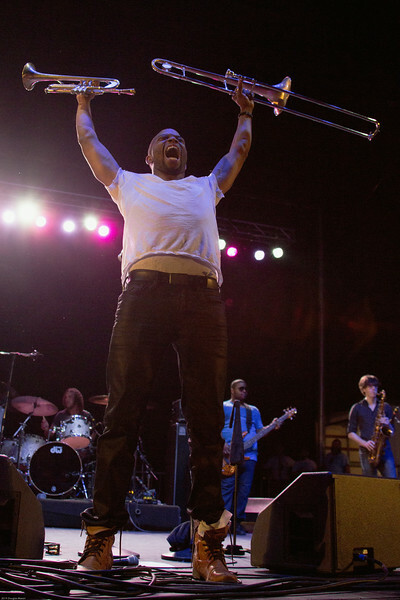 GREENFIELD, MA - JULY 12: Efrem Towns of The Dirty Dozen Brass Band performs at the 2014 Green River Festival at Greenfield Community College on July 12, 2014 in Greenfield, Massachusetts. 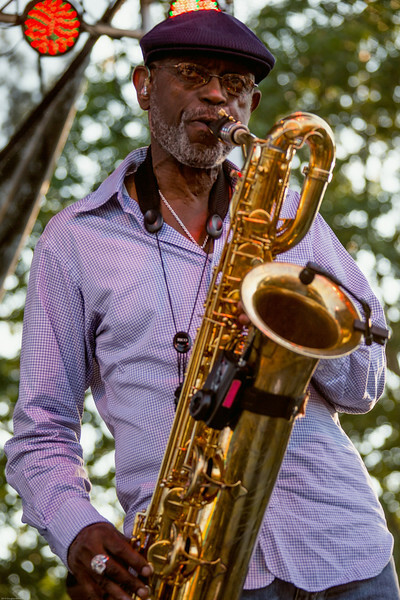 GREENFIELD, MA - JULY 12: Gregory Davis of The Dirty Dozen Brass Band performs at the 2014 Green River Festival at Greenfield Community College on July 12, 2014 in Greenfield, Massachusetts. 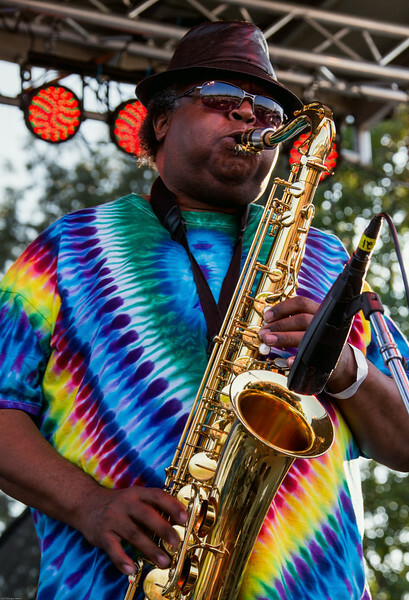 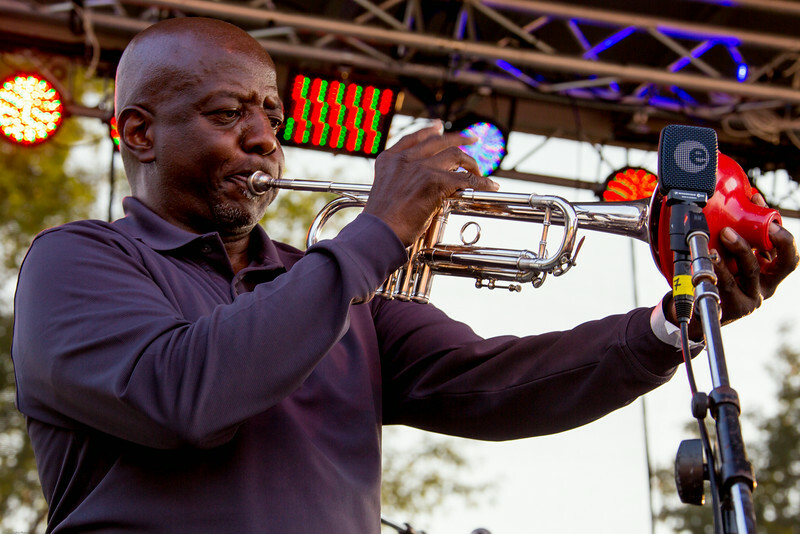 GREENFIELD, MA - JULY 12: Kevin Harris of The Dirty Dozen Brass Band performs at the 2014 Green River Festival at Greenfield Community College on July 12, 2014 in Greenfield, Massachusetts. 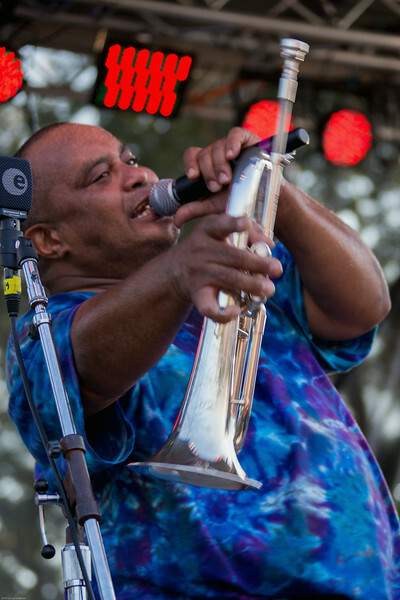 GREENFIELD, MA - JULY 12: Roger Lewis of The Dirty Dozen Brass Band performs at the 2014 Green River Festival at Greenfield Community College on July 12, 2014 in Greenfield, Massachusetts. 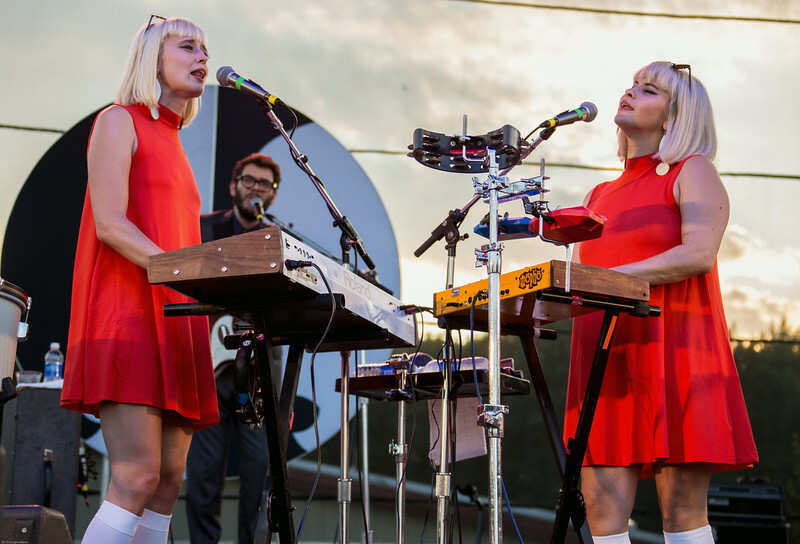 GREENFIELD, MA - JULY 12: (L-R) Holly Laessig and Jess Wolfe of Lucius performs during the 2014 Green River Festival at Greenfield Community College on July 12, 2014 in Greenfield, Massachusetts. 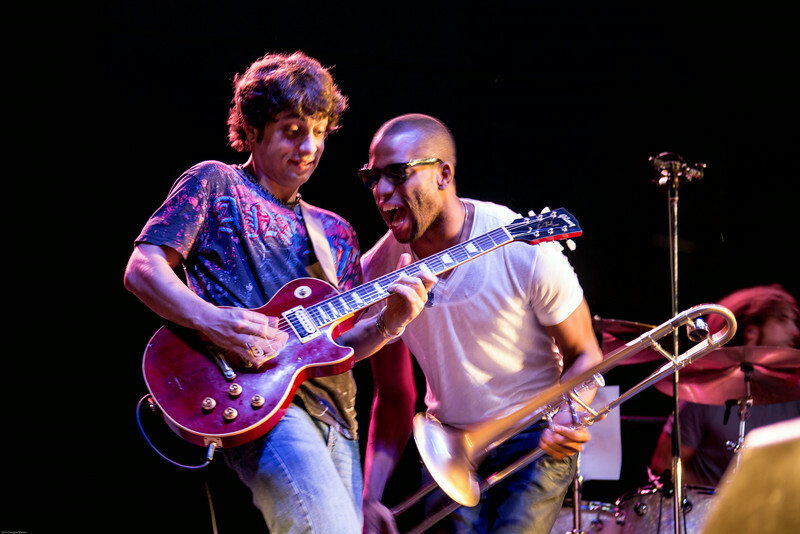 GREENFIELD, MA - JULY 12: (L-R) Pete Murano and Troy "Trombone Shorty Andrews perform with Trombone Shorty and Orleans Avenue during the 2014 Green River Festival 2014 at Greenfield Community College on July 12, 2014 in Greenfield, Massachusetts. 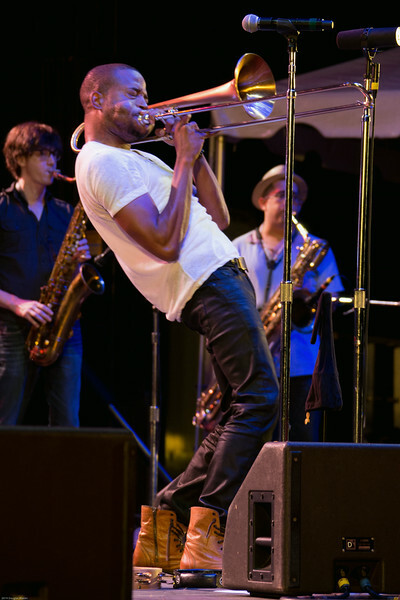 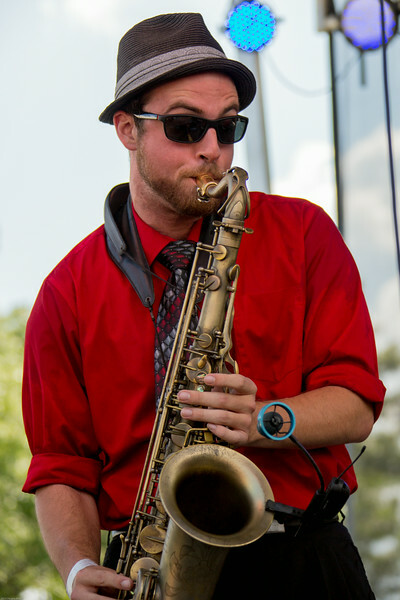 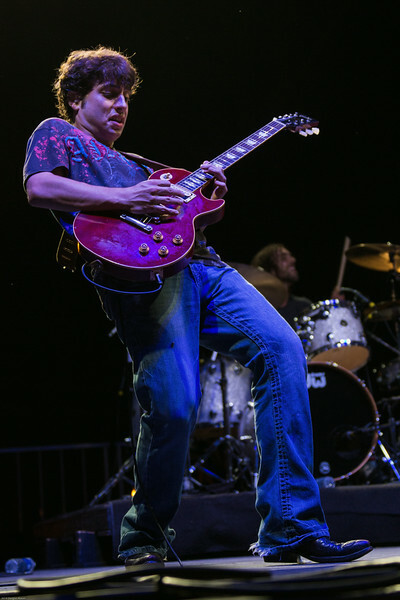 GREENFIELD, MA - JULY 12: Pete Murano performs with Trombone Shorty and Orleans Avenue during the 2014 Green River Festival 2014 at Greenfield Community College on July 12, 2014 in Greenfield, Massachusetts.